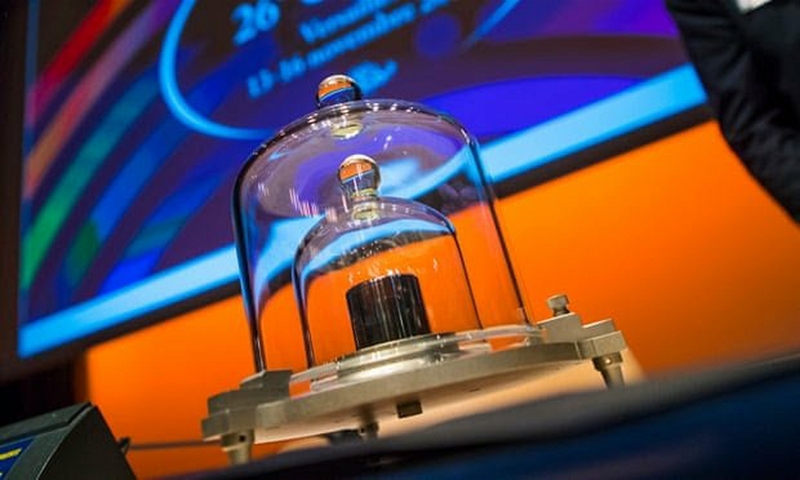 Today, in a landmark decision, representatives from 60 countries voted to redefine the International System of Units (SI), changing the world’s definition of the kilogram, the ampere, the kelvin and the mole, forever. The changes, which will come into force on 20 May 2019, will bring an end to the use of physical objects to define measurement units. The definition of the kilogram for more than 130 years, the International Prototype of the Kilogram (IPK), a cylinder of a platinum alloy stored at the BIPM in France (left inset photo), will now be retired. It will be replaced by the Planck constant — the fundamental constant of quantum physics. While the stability of the IPK could only be confirmed by comparisons with identical copies, a difficult and potentially inaccurate process, the Planck constant is ready for use everywhere and always. 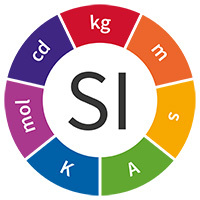 The new definitions impact four of the seven base units of the SI: the kilogram, ampere, kelvin and mole; and all units derived from them, such as the volt, ohm and joule. Materials provided by National Physical Laboratory. 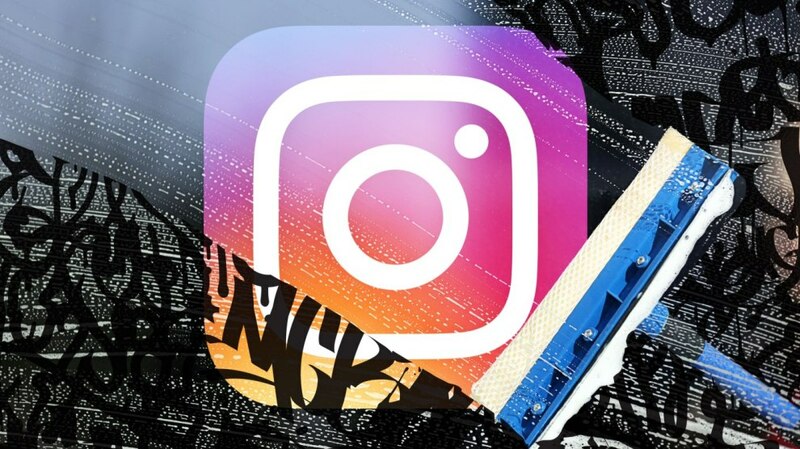 Note: Content may be edited for style and length. * This article was automatically syndicated and expanded from ScienceDaily – Top News.